With the kids back at school and summer vacations almost behind us, it’s time to ease into fall with a beauty reboot. 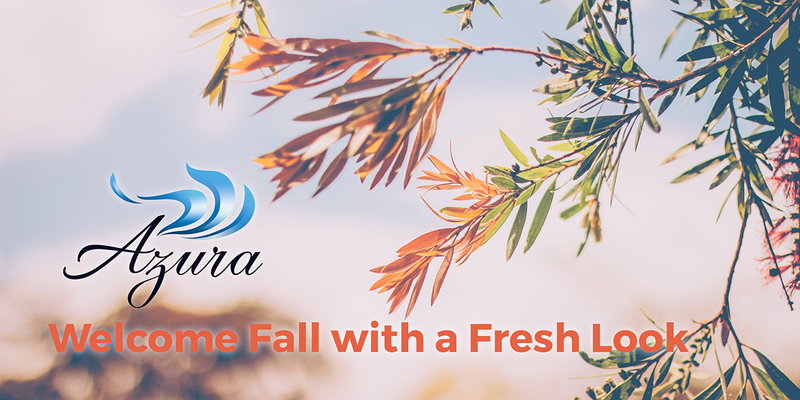 We are celebrating the upcoming change in seasons all month long with deals on Injectables, Kybella®, NEOCUTIS, and more! Purchase two treatments of Kybella for permanent submental fat reduction, AKA double chin, for just $2000 this month. Treatment is based on 4 mLs per treatment, which is the average amount needed for most clients. *Price will be adjusted if more or less is needed. 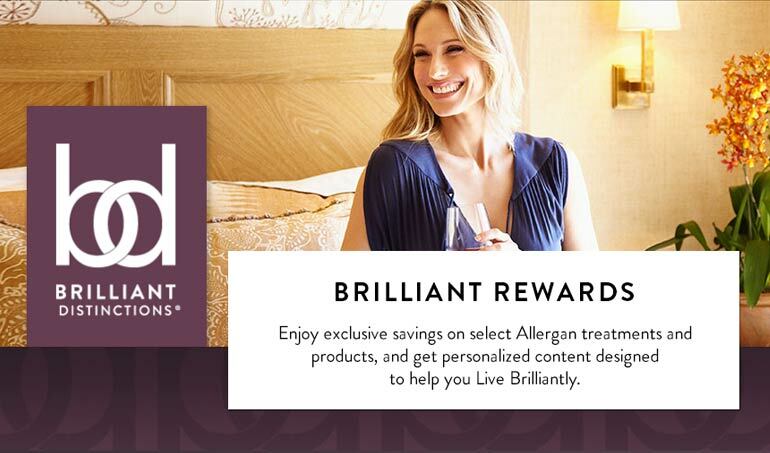 This special offer is just for Azura clients who have joined the Brilliant Distinctions® by Allergan® program. If you are already a Brilliant Distinctions member, great! If not, join now to save on your injectable treatments at Azura Skin Care Center. Save on One of Our Favorite Skincare Lines! Authentic NEOCUTIS skincare products are available exclusively through certified and participating medical practices and skin care providers – you won’t find these products at a drug store or behind the beauty counter. Purchase a Kybella Package and save 25% on NEOCUTIS Neck Cream this month! Your Favorites Together in One Great Offer! 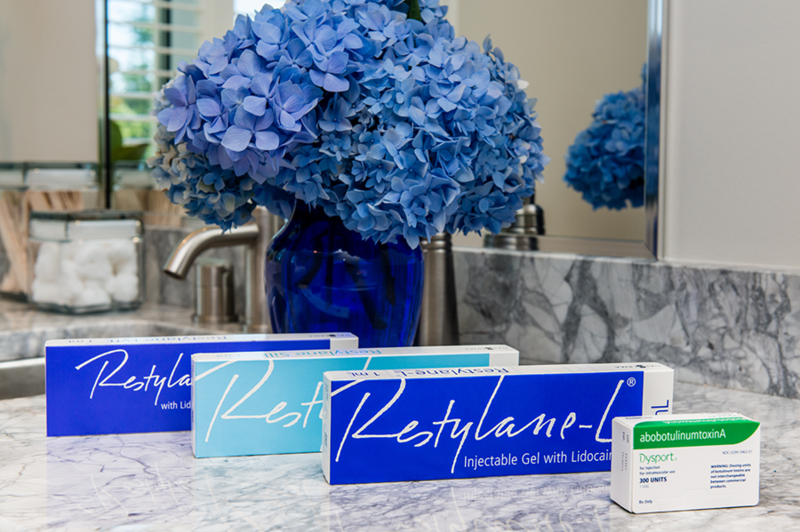 Purchase three Restylane® products and receive two areas Dysport® free – up to 50 units in each area! 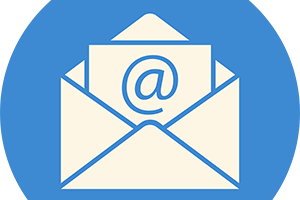 Jennie’s Blog: What Is New in the World of Dermal Fillers? Our Most Popular Peel is on Sale! This is our most popular peel at Azura and this month only, we’re giving you a chance to experience it for the first time at a great price: just $245 – regularly $289! Already a big fan of the ZO peel? This special offer isn’t just for first-timers, it’s for everyone. So whether you’re a new client or a long-time VIP, put some time on your calendar this month to create a smoother, brighter look for yourself. PS: Peel-related products are 10% off the day of your peel! Be sure to consult with your aesthetician about the best products to maintain your investment in your beautiful skin!